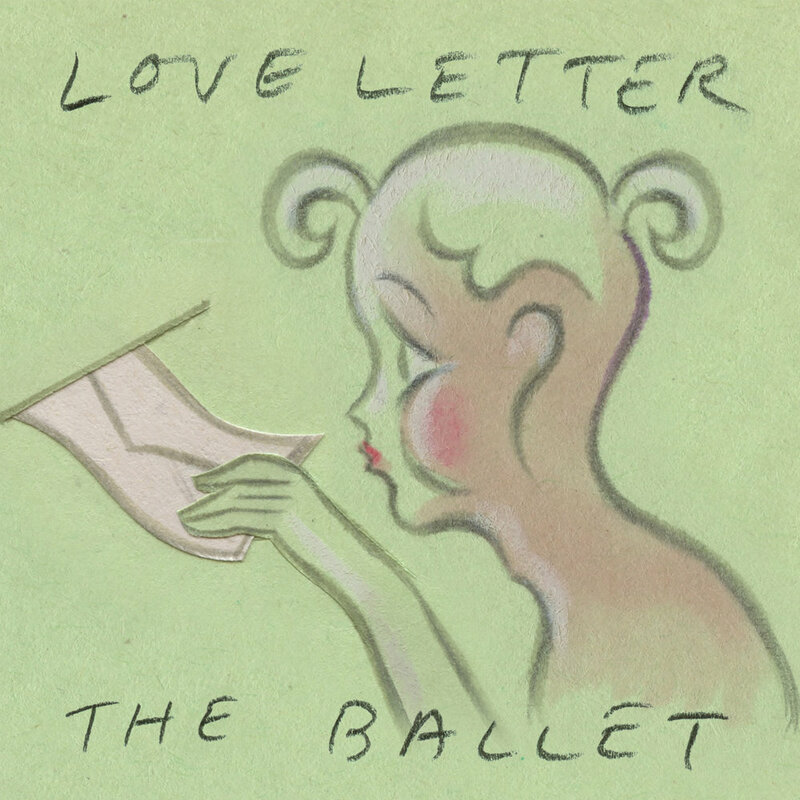 The Ballet have joined Fika Recordings! They’ll be releasing their new album Matchy Matchy in May. 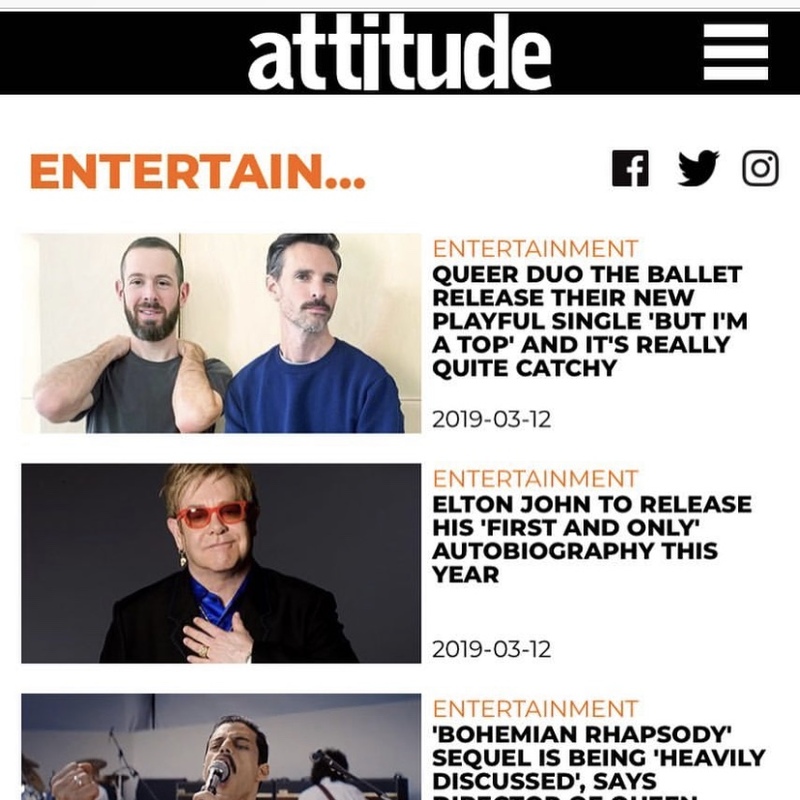 Attitude Magazine unveiled the first track from the record earlier today - where you can listen to But I’m a Top. 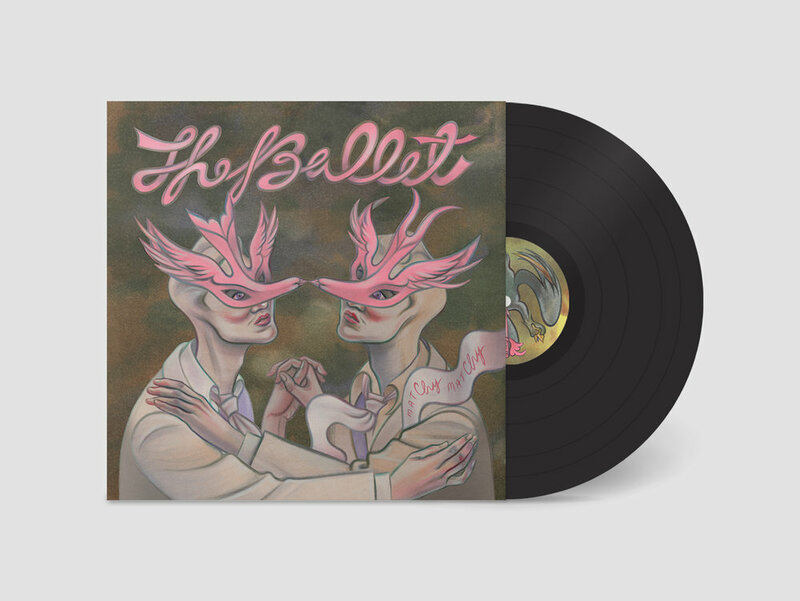 The new single can only be described as a A-ha’s ‘Take on Me’ with the monochrome tones of The Smiths and it’s unbelievably catchy. 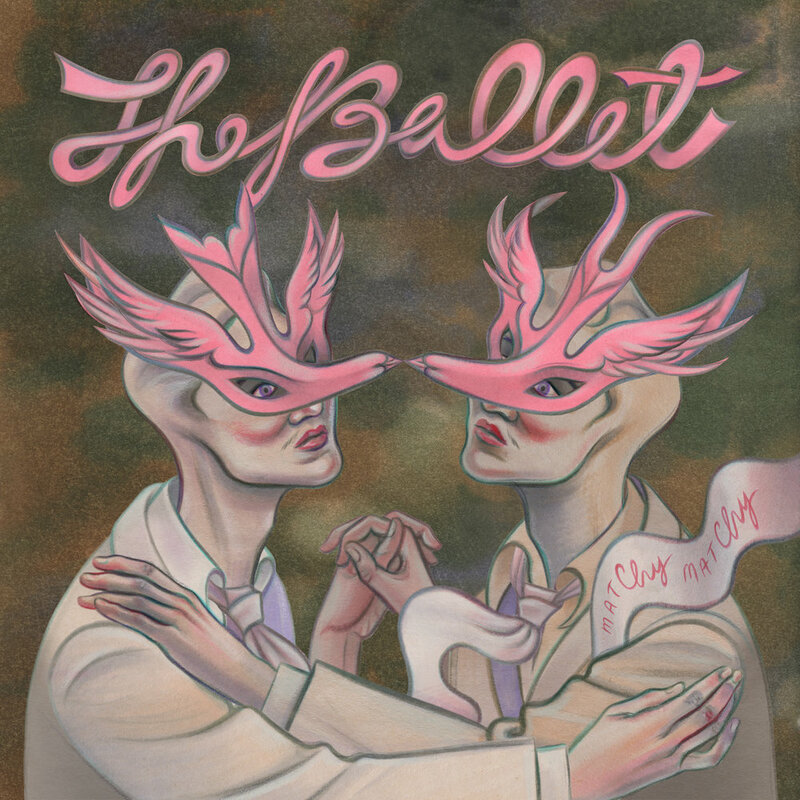 When talking about the single, Goldberg said: “’But I’m a Top’ is a playful response to the ways that gay culture can be attached to norms of masculinity and femininity. 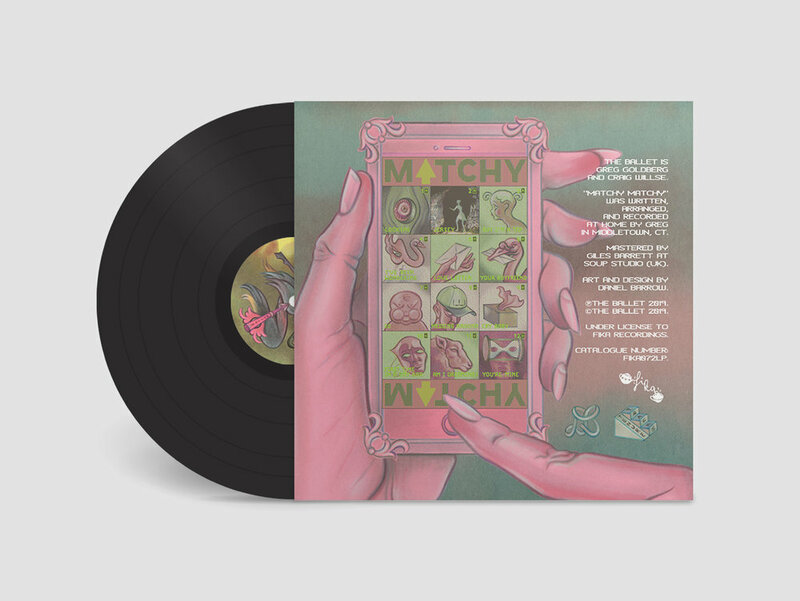 “The narrator is frustrated with these norms and expresses a desire for others to see him/her as he sees himself/herself – a fantasy as compelling as it is impossible.”"
Matchy Matchy can be pre-ordered from us now on 12” vinyl and download.